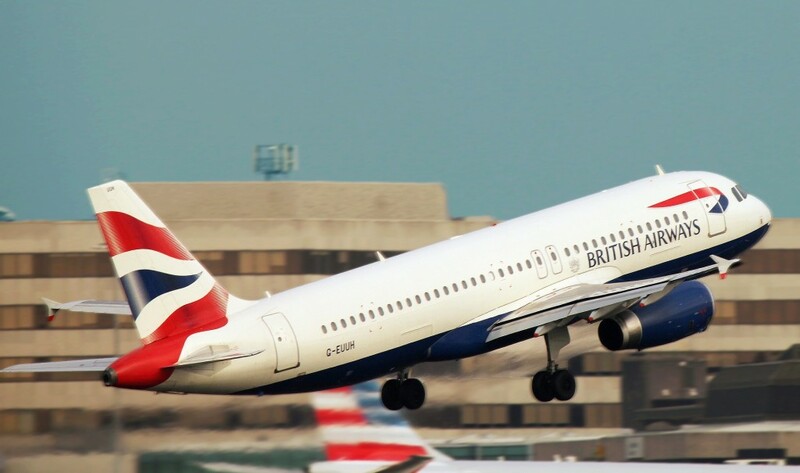 The news that the Government has given the green light for a third runway at Heathrow may not be all bad for those home owners living in the vicinity. 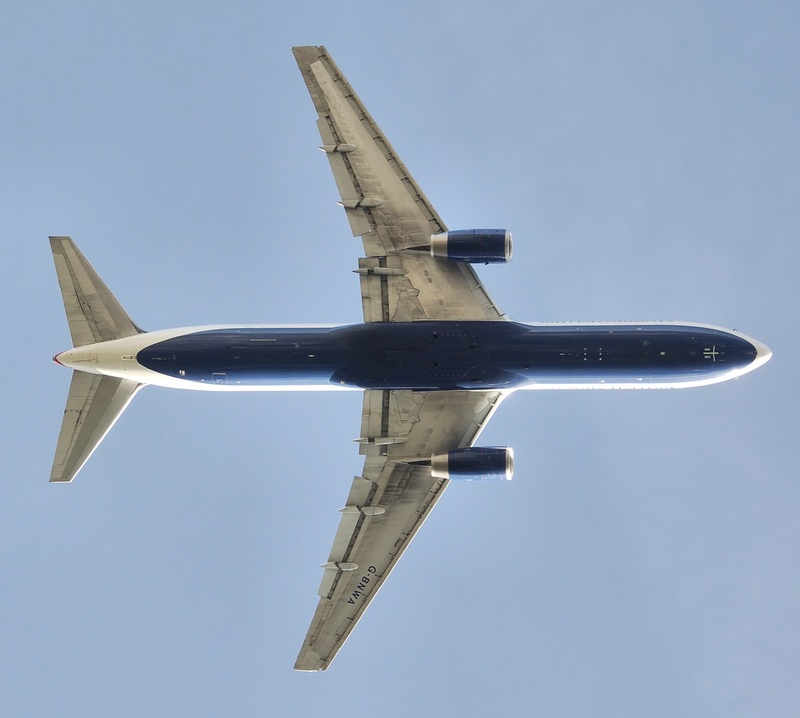 Despite claims that house price in the area will be ‘blighted’ and predictions that values could fall by 20 per cent or more amid an increase in noise and air pollution once the third runway is in place there will be compensation for many. With a consultation now to follow home owners impacted by the decision are being advised not to rush into knee-jerk decisions, as they have time to assess their options. The plus side is that many will benefit from a package of over £700million of noise insulation for homes regardless of whether they experience noise under existing flight paths or would be newly affected by the third runway. Also the private company that owns the airport – Heathrow Airport Holdings – has said it will use compulsory purchase orders to buy 750 homes on the site of the planned third runway and will also offer another 3,750 homeowners in the area the option of selling their properties. The Company will offer the 4,500 households the market value of the property plus an additional 25 per cent of the value of the home. The market value will be determined by two qualified surveyors who will ignore any adverse effect from the third runway proposals – one appointed by Heathrow Airport Holdings and the other by the homeowner. The average of these two valuations will become the offer price. (If the valuations differ by more than 10 per cent, then a third surveyor will be appointed and the offer price will be the average of the closest two valuations). The third runway still needs to achieve parliamentary approval next year and planning permission before it can proceed and there are also likely to be legal challenges from local councils who object to the plans. The earliest that construction of the new runway is likely to begin is currently predicted to be 2020. Despite the downsides many local residents will regard the upsides of the additional investment in the area including more job opportunities as a positive. The influx of greater numbers of travellers through the airport will also encourage development of more hotels and short term lets plus more accommodation for greater numbers of staff employed at the expanded airport. There will be many brave property investors who will look past the obvious risks and seek out the best bargains in the area, buying at a cut price and letting out at a healthy premium in the short term.